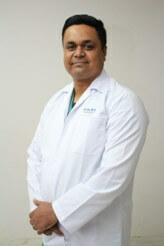 Dr. Jatin B Sanandia has passed his MBBS in 1999 and M.S (Ortho.) in 2003 from B J Medical College, Ahmedabad. He has worked as a Assistant Professor in Dept.Of Orthopedics at B. J. Medical College, Ahmedabad. 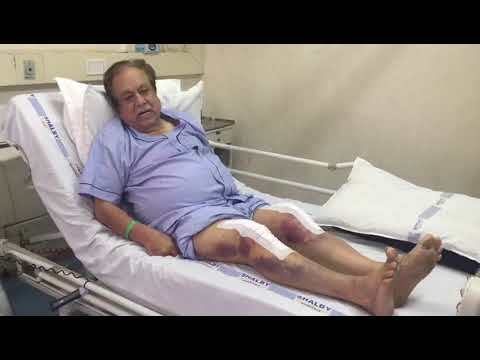 He has worked as a Associate Professor in Orhtopedics at Surat Medical College, Surat. He is having vast experience of 8 years in orthopedics.